What would happen to the Kingdom of God, if the people of God handled money God's way? 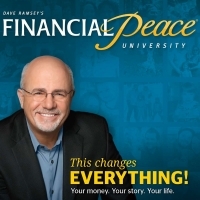 We would discover financial peace! Are you ready to take the journey to financial freedom with us? Visit http://bit.ly/excelfpus18 to get started.